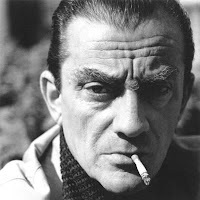 Luchino Visconti is a filmmaker from the tradition of Italian Neo-Realism. 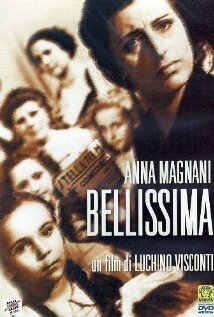 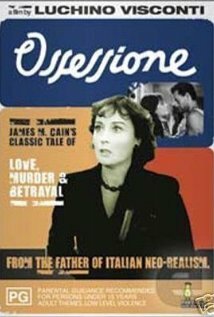 His film 1943’s Ossessione is sometimes considered the first film of Italian Neo-realism. 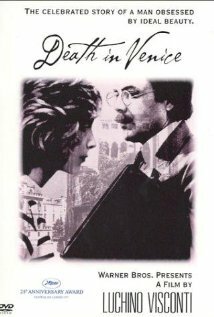 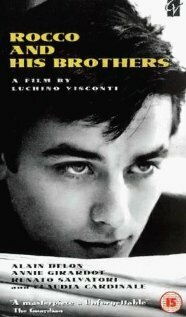 Salvador Dali dismissed him as “a Communist who likes only luxury,” Death in Venice, Rocco and His Brothers, Bellissima, and The Leopard are some of his best works.